Thermoflect® is an innovative material. 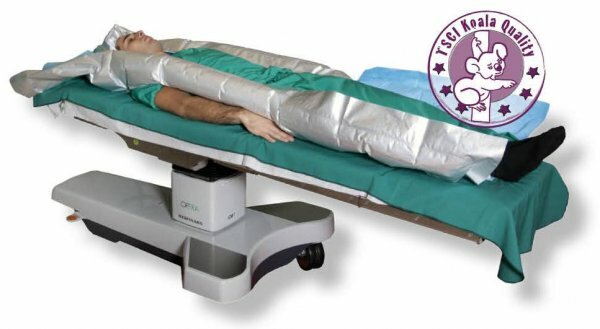 It effectively preserves the body temperature by reducing the patient’s radiative & convective heat loss. Thermoflect® can reduce hypothermia during the pre-operative phase and the incidence of hypothermia during surgery. The Thermoflect® product range offers an easy to use solution for each surgical application. It can be used in the pre, per and post operative fase, during transport and in emergency situations. Thermoflect® does not interfere X-ray or CT scan images. The ultra light weight material is lined with a soft inner surface, for optimal comfort of your patient. There are no special waste disposal requirements for Thermoflect®.